After a long day on the sales floor, opening up a book or reading a bunch of articles on the “latest lead generation trends” will hardly sound too riveting. Lucky for us, we now live in an era where content is produced with passive nature in mind. If you’re one of those people that have already tapped into the world of podcasts and audio content, then you’ve probably already heard of some of the sales podcasts we’ve listed below. However, if you are indeed a sales professional and you’re looking to brush up on your sales techniques while simultaneously walking your dog or cooking your favorite dish, then these 12 sales podcasts are a must. 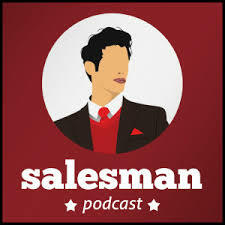 If you’re looking for a fun light-hearted sales podcast to listen to, then Stories from the Sales Floor is probably your best bet. 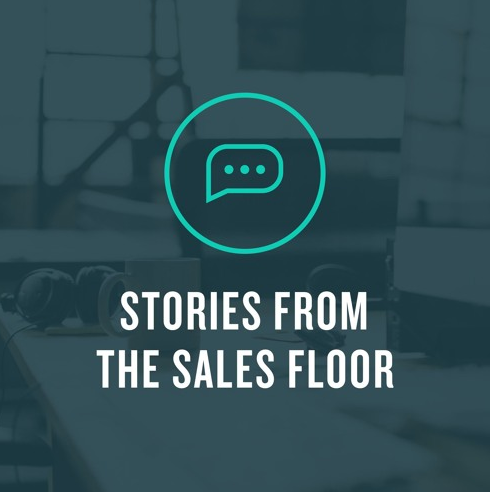 Hosted by Brandon Redlinger, head of growth at PersistlQ, and Ben Sardella, co-founder and CRO at Datanyze, Stories from the Sales Floor leans on the most entertaining and inspiring tales they and their guests have from their years working on the sales floor. Unlike most sales podcasts, Brandon and Ben shy away from the traditional format of “key takeaways” and “Must Do’s”, and instead aim to inspire their listeners with contextualised anecdotes from entertaining guests who have performed to the highest level in the sales profession. Gary Vaynerchuk is an American entrepreneur who previously took his Dad’s wine store from a three to sixty-million-dollar business. Since then he’s built a 300-million-dollar digital agency called Vaynermedia which serves some of the world’s largest brands. Gary essentially spills all of this experience into his podcast, Vlog, and YouTube Show. 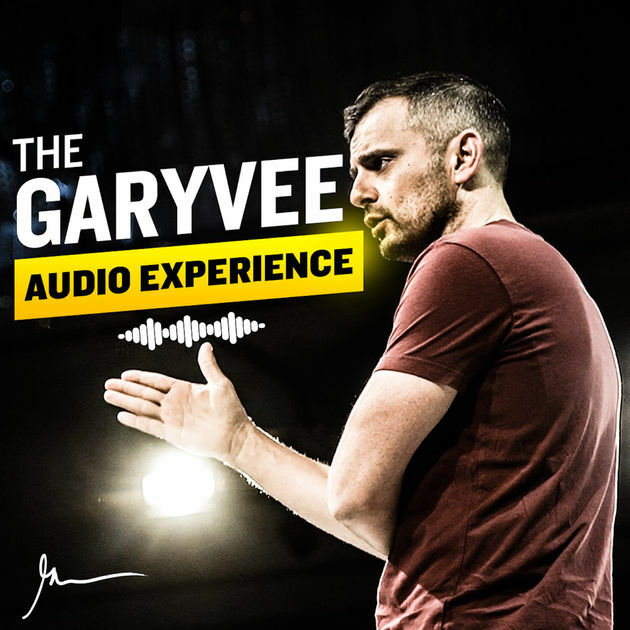 What will you hear when you tune into Askgaryvee? Anything from his thoughts on sales and marketing and how they’re connected, to how social and audio is slowly but surely taking over every company’s marketing budget. 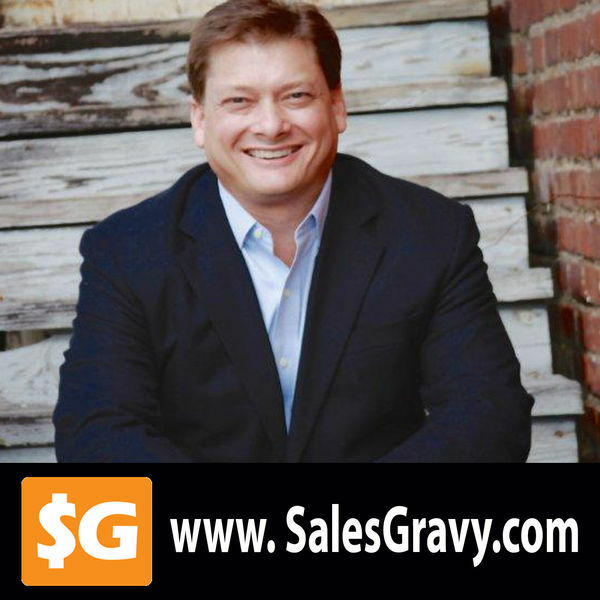 If you’re one of those people who is always on the go and time is of the essence, then Sales Gravy is the sales podcast designed with you in mind. Hosted by Jeb Blout, a typical Sales Gravy episode lasts roughly 5 mins. It’s short, snappy, and to the point. Blout gives you consumable information and inspiring advice which ranges from overcoming the fear of rejection to doubling your call back rate. 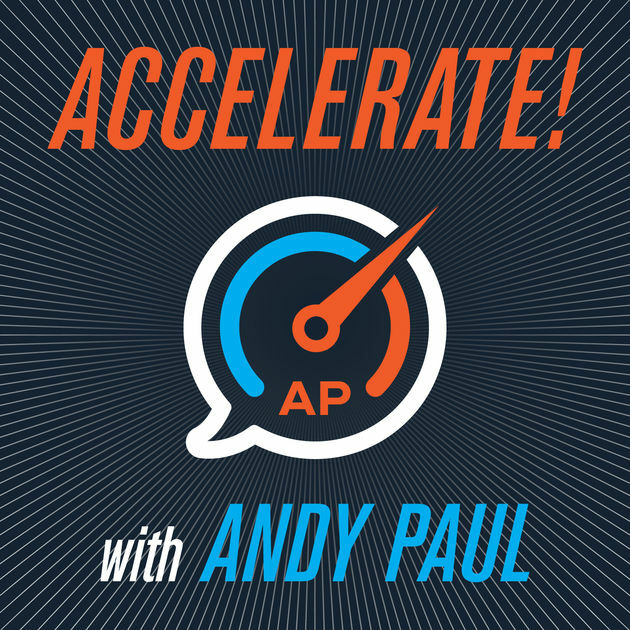 Our favorite episode: The one question ultra-high sales performers NEVER ask. Bowery Capital is an early stage Venture Capital Fund out of New York City that typically invests in innovative Technology Startups. 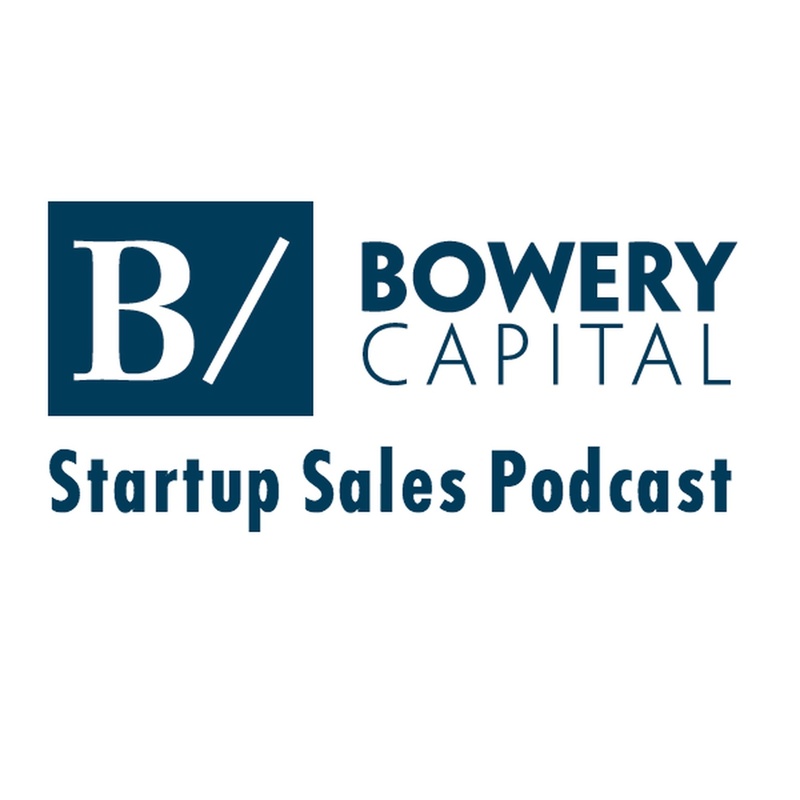 Their Podcast is hosted by a variation of the BC team and generally focuses on the challenges startups face when trying to scale and the difficulty of winning sales in those first couple years. Companies such as Dropbox and Shopify have been guests on the show and have shared what it was like to scale from zero to hundreds of millions of dollars. 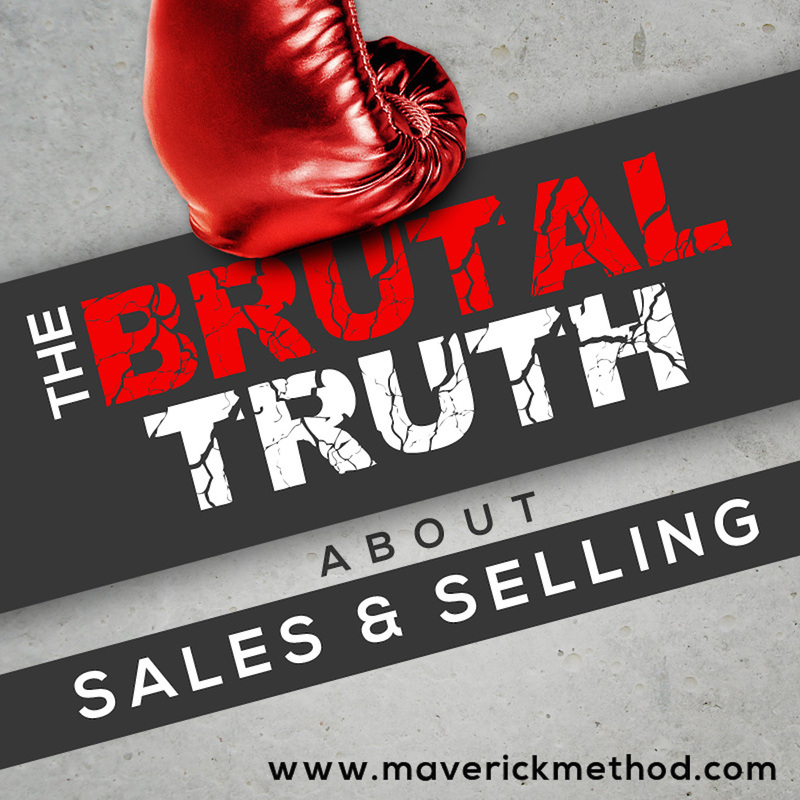 As well as being the author of sales books such as The Maverick Selling Method and Selling into a new Market place, Brian Burns is the host of the popular sales Podcast “The Brutal Truth About Sales & Selling”. In contrast to some of the laid back anecdotal podcasts I’ve mentioned already, Brian certainly differs in this regard, giving the listener a great analysis of the strategies, processes and selling methods he’s used to become one of the best sales professionals in the game. Andy Paul, the author of Amp Up Your Sales and Zero-Time Selling is probably the only guy on this list who pumps out 5 episodes of content per week. Andy attracts the world’s best in sales and marketing in order to give you the information you need to scale and grow your business. Two of the people I’ve already mentioned in this article, Jeb Blount and Ben Sardella have been previous guests. Make sure to check it out. 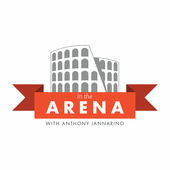 Anthony Iannarino is the founder of one of the most popular sales blogs on the web, “TheSalesBlog.com” His blog is filled with articles that range from writing the perfect cold email, to building rapport, and the best way to deal with difficult prospects. Given the success of Anthony’s written content, it was a natural transition over to audio, building on his already rabid audience. 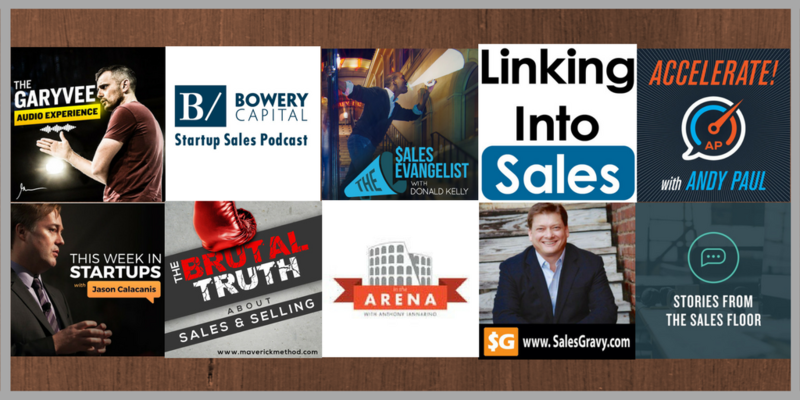 Besides being a great source for sales managers, there is also something in the podcast for entrepreneurs and sales professionals of all levels, get listening. 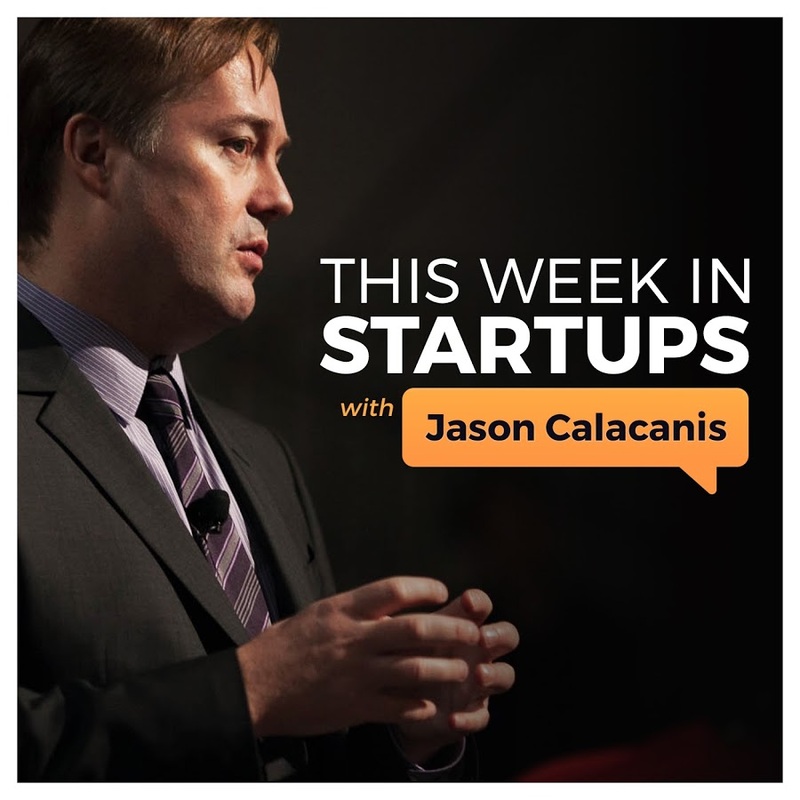 Hosted by entrepreneur Jason Calacanis, This Week in Startups isn’t entirely focused on the world of sales, but is an excellent source for startups if they want to learn about how to scale their company and sell their products into a global market. With guests such as Chris Sacca, Travis Kalancick, and Reid Hoffman, this podcast is a goldmine of knowledge and anecdotes, with tales of how the likes of Twitter, Uber and LinkedIn went from zero to hundreds of millions of users. The Salesman Podcast is one of the most popular AND the most downloaded B2B sales podcasts on the web. Hosted by Will Barron, the show continuously churns out incredible guests that include some of the worlds best sales experts. 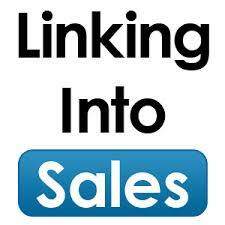 Will and guests chat about the most interesting and often, not talked about topics surrounding sales. Topics such as navigating complex sales situations, and finding out who is the real decision maker in a company are subjects that continuously pop up. 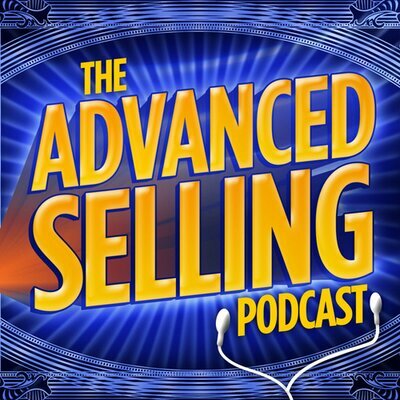 Bryan Neale and Bill Caskey are the hosts of one of the most insightful and entertaining Sales Podcasts on the web, The Advanced Selling Podcast. Whether you’re a young budding sales rep or a grizzled sales veteran, their holistic approach to the process of selling means that you’ll definitely find value in their ever changing content. Bryan and Bill often talk about the latest lead generation methods and the most effective ways to handle rejection. In a world where social is now a focal part of our everyday lives, sales and marketing professionals still struggle to analyse the ROI from social selling. In this podcast, hosts Martin Brossman, Greg Hyer, and Elyse Archer bring you through the process that is prospecting and qualifying leads though social mediums such as LinkedIn, Twitter, Facebook and Instagram. If you’re a company that relies heavily on social as a means of generating revenue, then this podcast isn’t a bad bet. 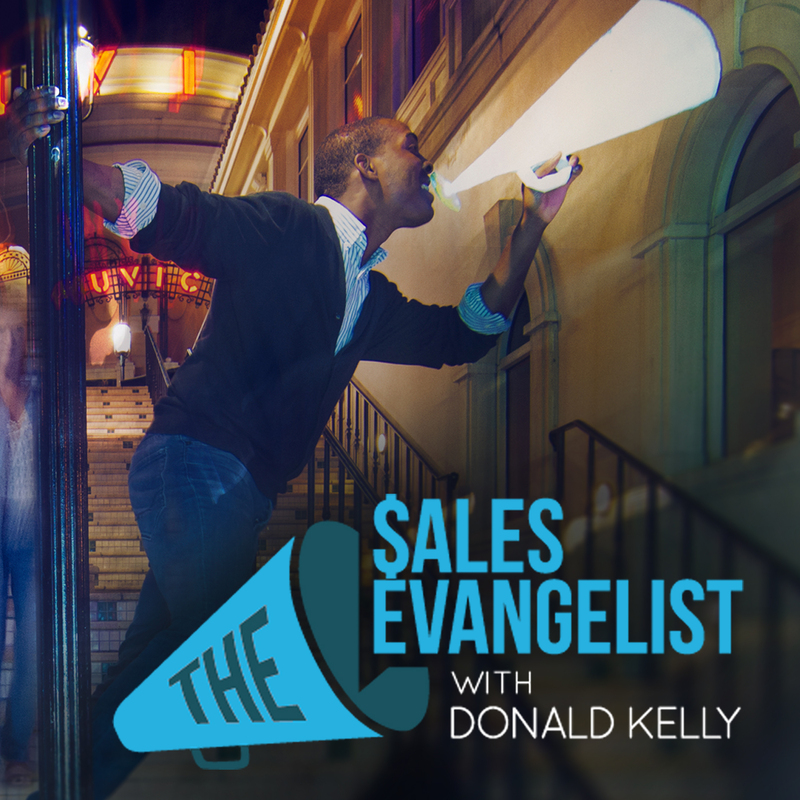 If you’re about to begin your journey in the world of SaaS sales, then tuning into Donald Kelly’s podcast is highly advisable. Dubbed “the sales evangelist”, Donald’s passion and love for sales is infectious and that inevitably comes across in every episode. With weekly guests ranging from sales legends to marketing gurus, each podcast will throw up something unique and entice you to come back for more. So, whether you’re a sales veteran or just a budding entrepreneur, there is certainly something for everyone. It’s no secret that audio is coming to the fore as one of the most popular ways to consume content. This is mainly because we’ve all become so busy and consuming through listening is passive, i.e., I can drive the car and still listen to my favorite podcasts. This leads me on to the point that there are a tonne of more incredible sales Podcasts out there that we could have added to the list. If you cant find what you’re looking for above try these few we’ve listed below. Also, If you don’t see your favorite Sales Podcast on our list, be sure to tweet us @BriteBiz and let us know. Thanks for reading.